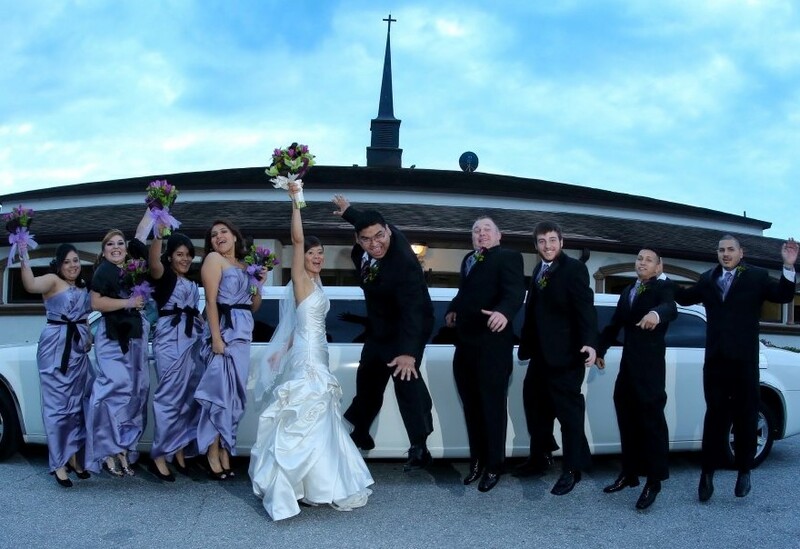 Imperial One Limo is the bay area's leading special event transportation provider. No one in the area offers a wider selection of limousines. 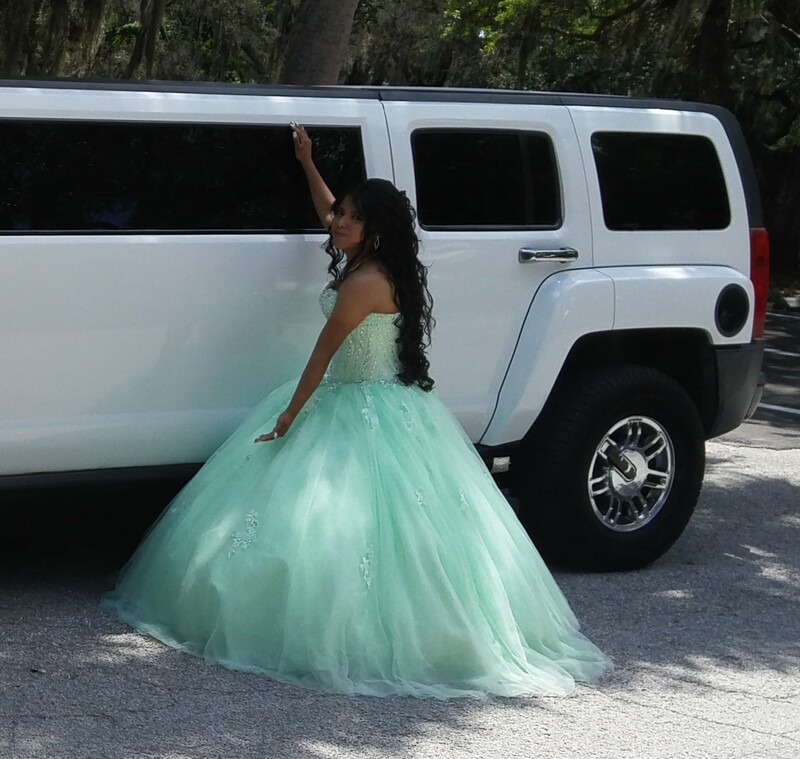 No matter what type of event you have planned we can provide the transportation for you. 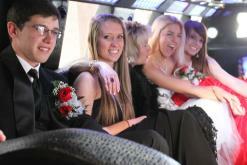 Imperial One Limousine provides service for all types of events. 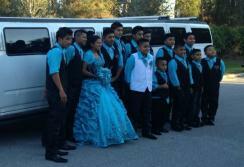 We have a wide selection of vehicles for your special event at prices to suit most any budget. 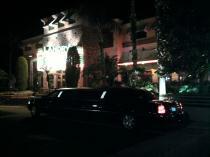 We have a 3 hour minimum rental for most events, 5 hour minimum for Homecoming and 6 hour minimum for Proms. Rental times cannot be split, hours must be consecutive. We are not a company that tries to nickel and dime our clients. We do not charge a fee for extra stops or out of town pickups within 75 miles. Our Limousines are stocked with Ice, Water & Soft Drinks. Clearwater is located on the West Coast of Florida in Pinellas County. Clearwater is situated west of Tampa and northwest of St. Petersburg. To the west of Clearwater lies the Gulf of Mexico and to the east lies Tampa Bay. Clearwater is the smallest of the three principal cities in the Tampa-St. Petersburg-Clearwater metropolitan area, most commonly referred to as the Tampa Bay Area. 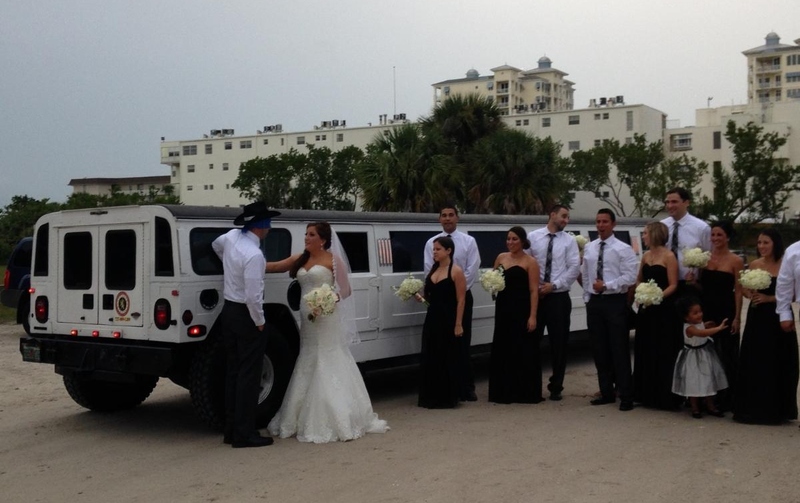 Imperial One Limo provides service for all events and all locations throughout Pinellas County and Clearwater. Clearwater offers something for every visitor and every budget. According to the Guinness Book of World Records, Clearwater holds the record for most consecutive days of sunshine in a single year, with 361 days. 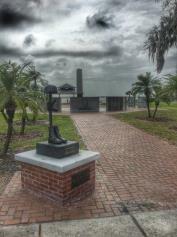 Clearwater has award winning beaches, plenty of restaurants and both outdoor and indoor activities year round. Whether you and your family would like to spend the day at Clearwater Beach, visit Pier 60 at sunset or take in a show at Ruth Eckerd Hall or The Capitol Theatre Imperial One Limo can get you there. 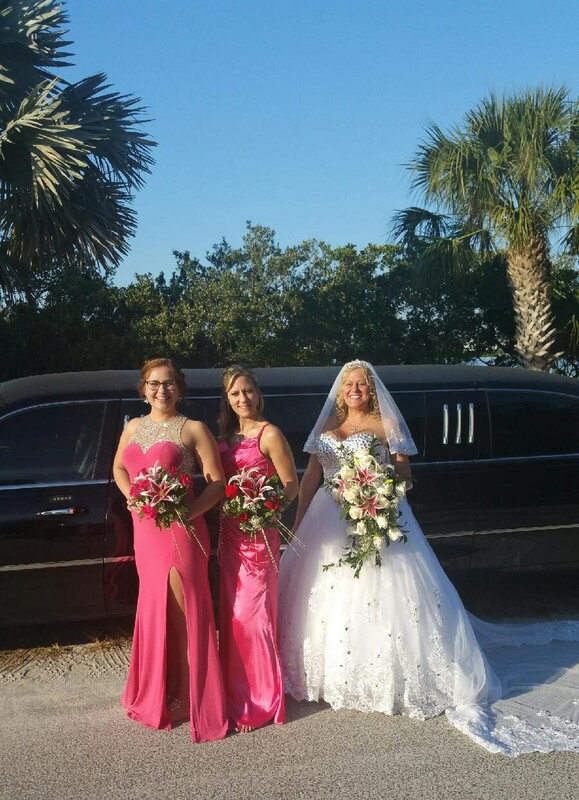 Call today to reserve your limo rental in Clearwater.